Single and ready to mingle? You may want to consider our list of fun cities perfect for all types of solo travellers! 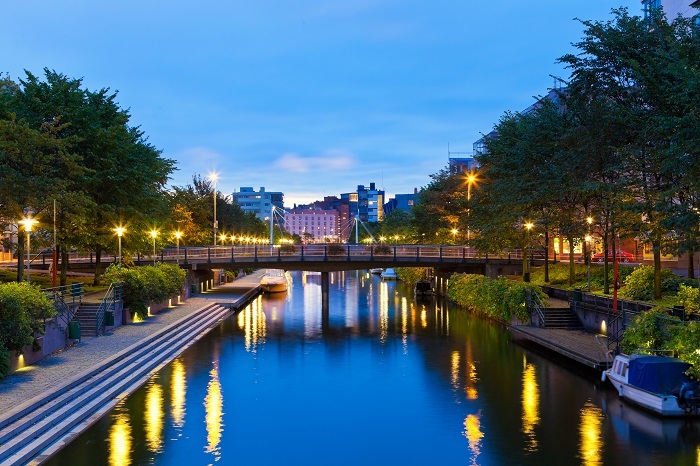 A sea town that features an exciting fusion of old meets new, Helsinki is a great destination for young people seeking education, employment, and most importantly, adventure. 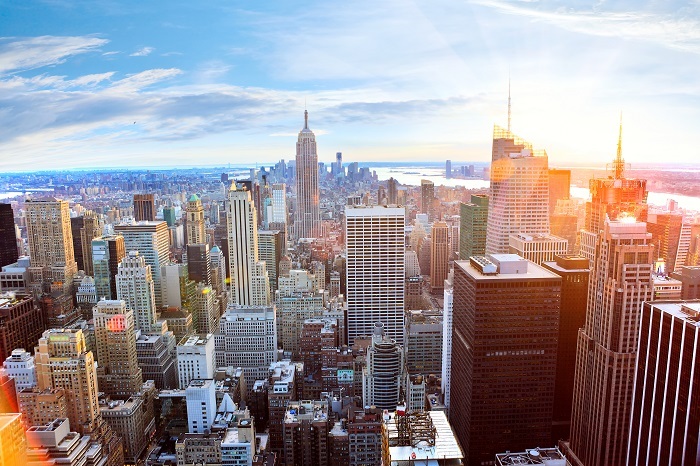 With impressive architecture, vibrant culture, and a thriving social scene, it is a no-brainer that New York is considered the promise land of the young and restless. 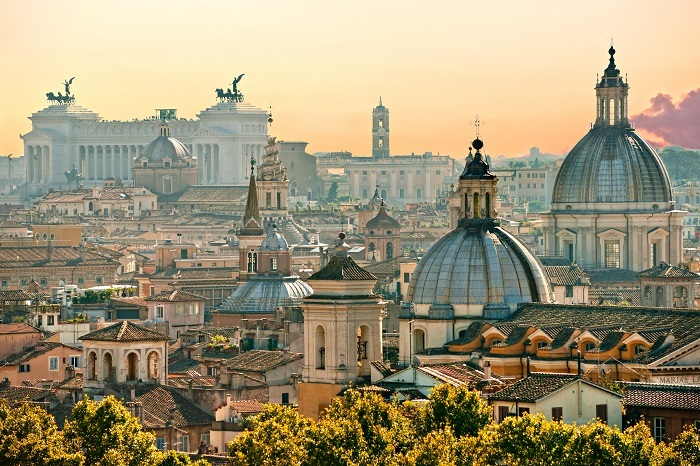 There’s no better place to lose yourself than Rome. Whether you fancy the idea of visiting museums, shopping, or sipping world-class wines, Rome is a definite must-see for solo travellers. 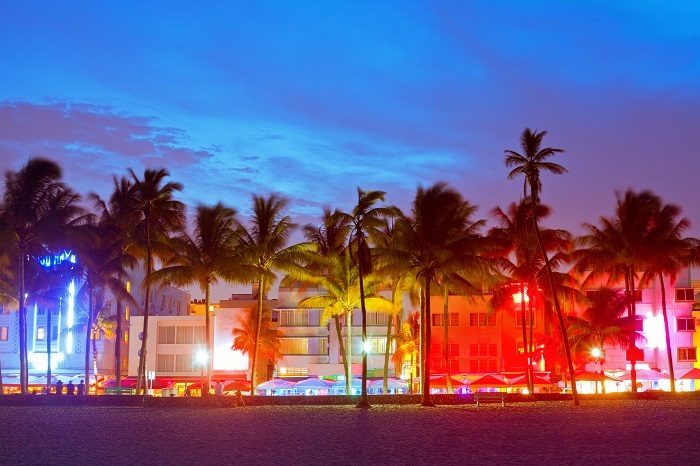 The playground of the rich and famous, Miami is a great venue for travellers wishing to soak in some sun and party the night away. Make sure to hit up SoBe 10. This is where beautiful men and women are said to frequent. It is no surprise that people are packing their bags and heading to the vivacious city of Bangkok. 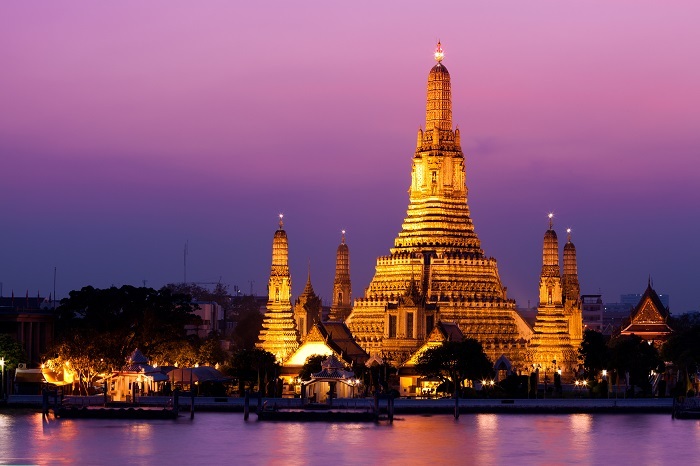 Best-suited to travellers who have a flair for spicy food and exotic locales, Bangkok promises to offer an array of unforgettable experiences. 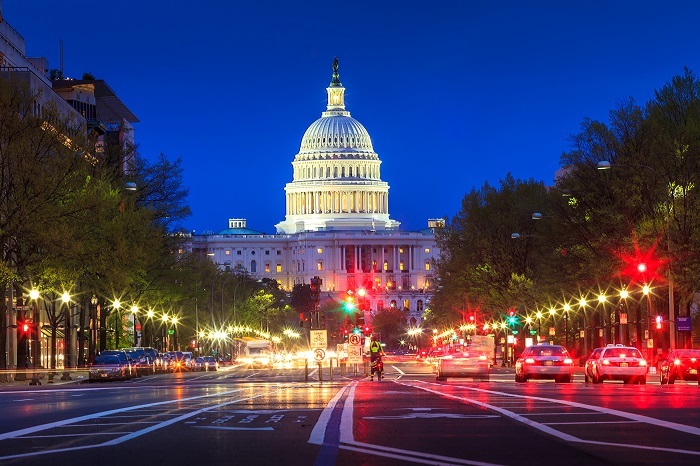 Washington is a thriving metropolis filled with diverse neighbourhoods, antique homes, urban parks and notable museums in North America. It’s the ideal destination for travellers longing for a cultural and historical experience of a lifetime. 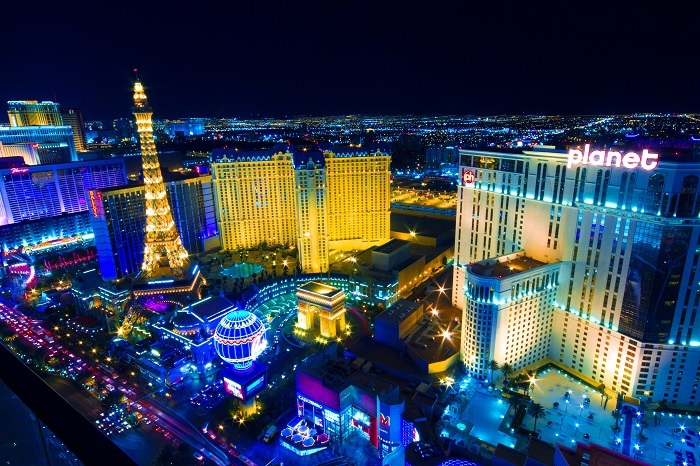 Whether you wish to try your luck at the casino, socialize, or shop until you drop, Las Vegas has something for every desire. Thankfully, rumour has it that what happens here also stays here. 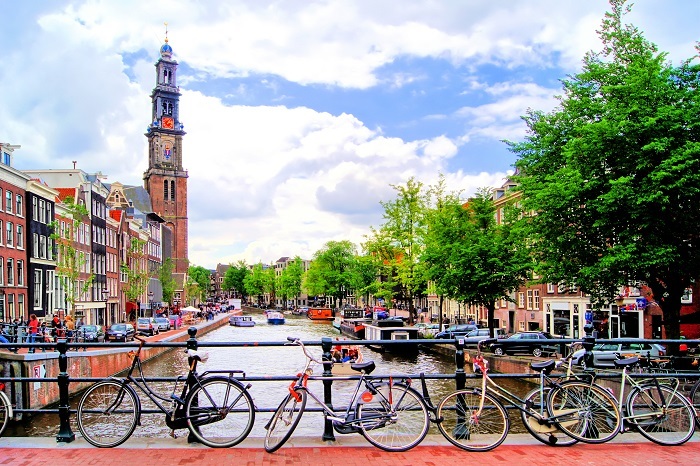 Boasting the highest museum density in the world and home to several cultural highlights, such as the Van Gogh Museum and Anne Frank House, Amsterdam serves as a great venue for travellers who enjoy scenic walks and bike rides. If you think Boston is pretty from afar, it’s even prettier up close. 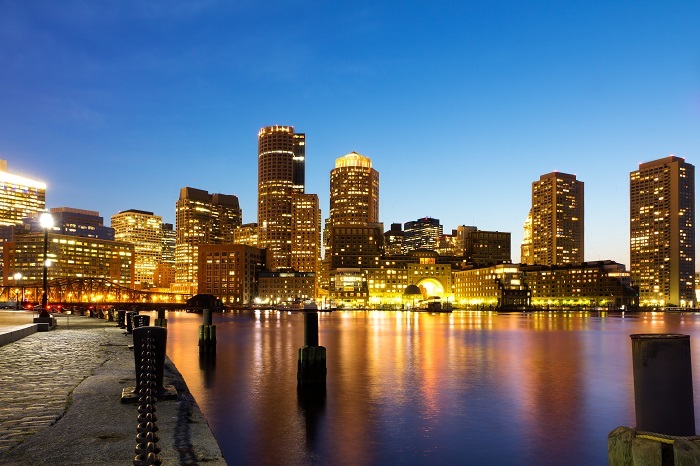 Featuring top-notch museums, colourful neighbourhoods, and sumptuous dining options, a visit to Boston is something you will always remember. Do you agree with the 9 cities listed above? 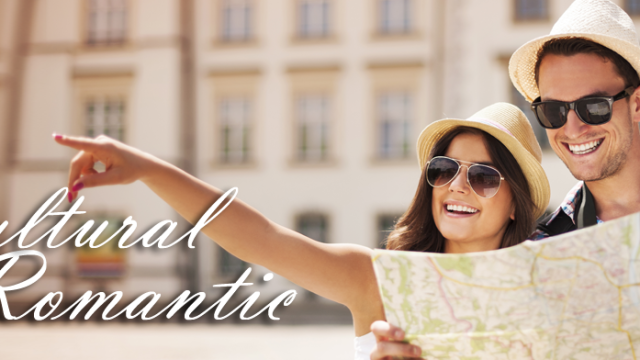 What other cities perfect for singles did we miss?